Fits 9 in. djembes perfectly. 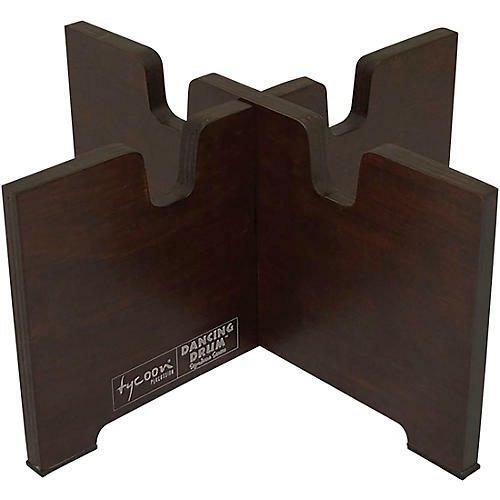 Compatible with Dancing Drum series djembes, this stand raises your drum slightly off the floor for ease of playing. It's constructed of environmentally-friendly Siam oak wood. Get better bass output from your djembe.